Your new home search starts here. To where you can find all things real estate. Whether you need help buying or selling a home, our team can help. We are here to help you whether you are a first-time buyer or a seasoned pro we are happy to assist you. 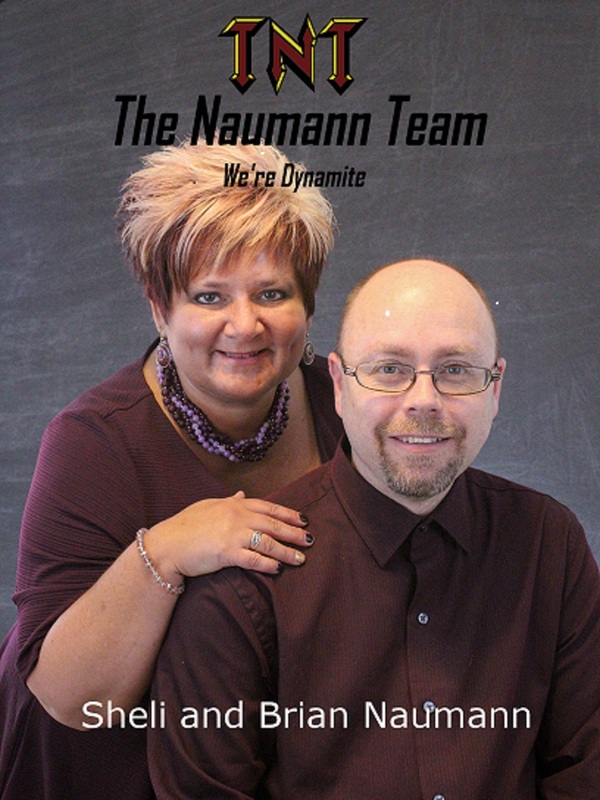 - Our goal is to make your experience of buying or selling a home as smooth as possible. Just like Indiana roads, real estate has potholes and pitfalls. I'm here to help you avoid the bumps and minimize the stress as much as possible.